Our second list of author recommendations has a repeat title on it. I’m sensing a pattern here. 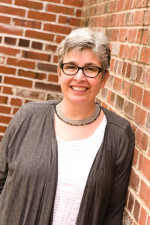 And while she didn’t wax as poetic as Scott Lynch, this year’s Locus-Award winner Ann Leckie offered an excellent sampling of recent and upcoming sci-fi and fantasy, including several award winners and contenders, when we chatted before Phoenix Comicon. It also includes a self-published and foreign titles. So, Ann Leckie, what books do you recommend? Unfortunately—and ironically—I have much less time to read these days than I’d like. That said — I’d encourage readers to check out Sofia Samatar’s A Stranger in Olondria (which is fantasy rather than sci fi), or anything by Nnedi Okorafor. I’ve just read Fran Wilde’s upcoming novel Updraft, which I highly recommend. Becky Chambers’ Long Way to a Small Angry Planet is a lot of space adventure fun. Toh Enjoe’s Self Reference Engine is strange and fabulous. Fantasy again, (Katherine) Addison’s The Goblin Emperor is really very, very good and entirely worth reading. 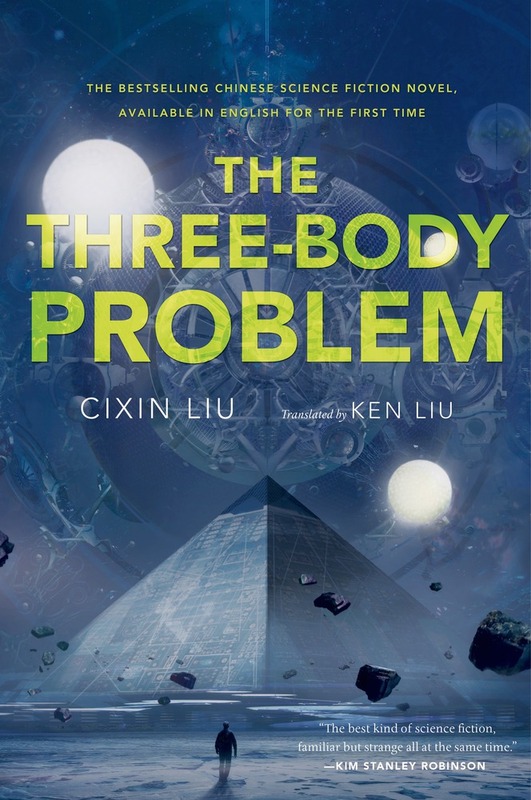 And definitely check out the Three Body Problem by Cixin Liu. 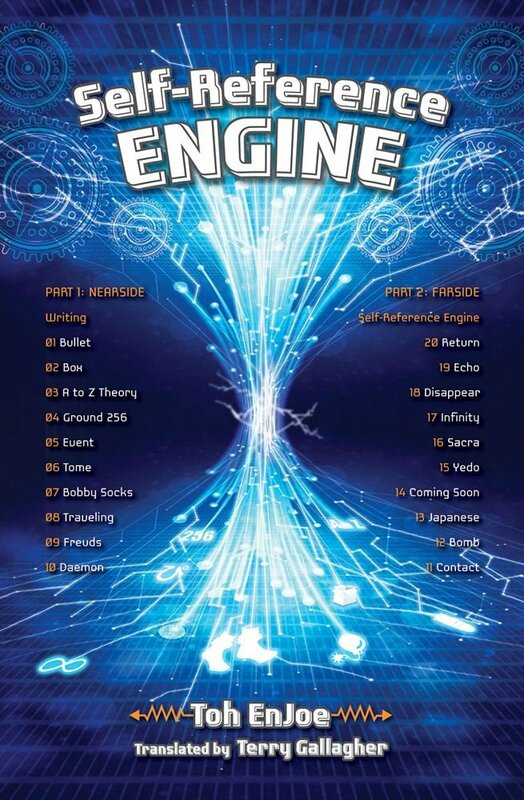 This entry was posted in Author Recommendations and tagged Ann Leckie, Author Recommendations, Becky Chambers, Cixin Liu, Fran Wilde, Goblin Emperor, Katherine Addison, Long Way to a Small Angry Planet, Self Reference Engine, Sofia Samatar, Stranger in Olondria, Three Body Problem, Toh Enjoe, Updraft. Bookmark the permalink.